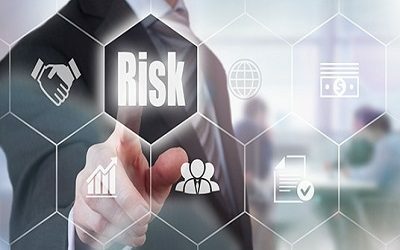 View the video demo of the ILS Level 1 General Insurance Licensing Program and test your knowledge by taking the quiz. The ILS Level 1 Licensing program has everything you need in one package to successfully pass your Level 1 General Insurance Licensing exam. Still not sure if this program is the right choice for you? View the CHAPTER 1 video demo, a quick sample of Chapter 1 of the L1 program, INTRODUCTION TO GENERAL INSURANCE and see what taking an online course is all about. 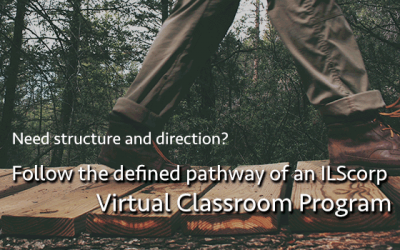 Why should you consider taking classes online versus in a classroom? If you’re thinking about starting a career in the insurance industry by completing your level 1 licensing courses online, you may be nervous and worried that the online learning environment will lack the “human touch” your used to in lectures and seminars. However, online learning has come a long way over the last few years and it’s probably not what you imagine – instructors don’t just toss all the regular course materials online and leave it at that. But why would you want to work in insurance? Looking for a solid career that won’t require a multi-year college degree? The insurance industry may be just the right place for you. People may not think of insurance as the most glamorous industry in Canada, but it does offer stability, challenge and growth to those who choose the profession. It’s an incredibly diverse and gratifying career choice, with huge scope for personal fulfillment, network building, professional development and of course financial reward. A career in insurance will take you as far as you want to go. 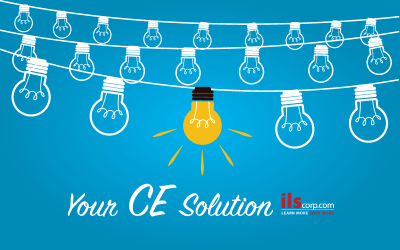 Your CE is fast, easy and done all at one low cost with the ILScorp General Insurance CE Course Subscription. 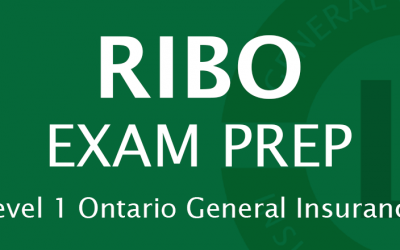 The ILS General CE Course Subscription contains over 185 provincially accredited online courses including 21 courses that are RIBO accredited in the Management Category. RIBO accredited courses in the Personal Skills and Technical Category are also part of the ILS General CE Course Subscription. 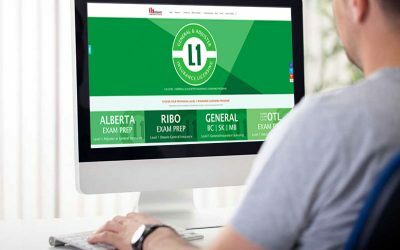 New ILS L1 Program has everything you need in one package to successfully pass your RIBO Level 1 General insurance licensing exam. The foundation of your ILS L1 Program is the online video course, hardcopy textbook, and workbook, each organized into easy to manage chapters. Utilizing all three learning elements enables you to listen to the content as it is narrated in the video course, follow along in your textbook, and enforce your knowledge retention by answering questions on key concepts in your workbook. With the ILS L1 Program all forms and coverages are current, key concepts are expressed using real life scenarios and examples, end of chapter quizzes can be taken as many times as you wish, and the workbook has over 650 exam type true or false questions along with answer keys. What will you be learning this summer? Register for a Virtual Classroom insurance licensing or training program with ILS and be ready to launch into a new career in just four weeks. 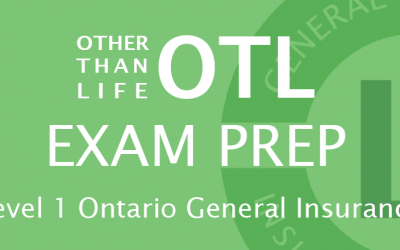 You could be finished your Level 1 insurance licensing, or CAIB exam prep online training and be ready to start your career in the Canadian insurance industry by September. The ILS Introduction to General Insurance Virtual Classroom program starts August 8 and runs for four weeks. 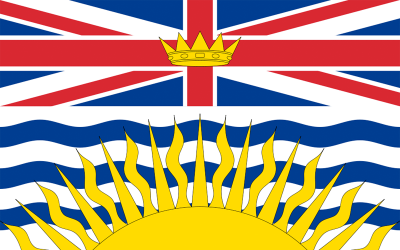 The ILS IGI – is accredited for agents wishing to work in BC, Manitoba and Saskatchewan. 1. All of the grey squirrels in Stanley Park today are descended from eight pairs of grey squirrels given to Vancouver by New York City in 1909. 2. The Jolly Jumper baby seat was patented in B.C. in 1957 and manufactured in North Vancouver. Susan Olivia Poole and her son, Joseph Poole, designed the seat to be suspended from the ceiling by a harness, allowing children to bounce and swing without parental help. 3. One of the oldest known western red cedars, the Hanging Garden Tree on Meares Island near Tofino, is estimated to be between 1,500 and 2,000 years old.